Feel free to get in touch with Cleaners Uxbridge at any time that you need professional help with a sanitation job that needs to be taken care of at your property. As you know, we are always eager to be of assistance to residents from throughout the area and are ready to do our best to live up to even the highest standards and expectations that our clients have for us. Booking can be made for any time of the day, any day of the week. Our teams work from eight in the morning until eight in the evening. Weekend and bank holiday operations are perfectly okey with us because we understand perfectly well that emergencies happen and we would not want you to be left high and dry in your time of need. Tell us what you want and when you want it done and we are going to make all the necessary arrangements for you to receive the cleaning service in Uxbridge you have been after. 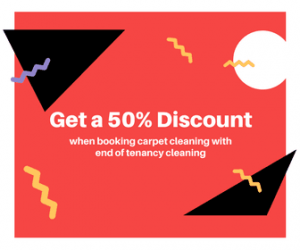 Do not miss your chance to inquire about our special deals and discounts, and of course to request a free no obligation quote for the full price of the Uxbridge cleaning service that you are going to receive from us. All you need to do is fill out the easy to use online form that is to be found on our website and we are going to take care of the rest for you.